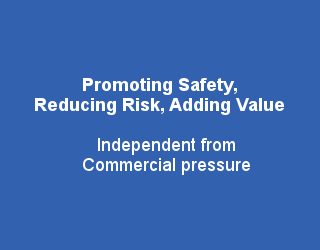 The Safety Assessment Federation (SAFed) was formed in 1995 to act as the trade body for the UK and Irish independent engineering inspection and certification industry. Although a relatively new organisation, SAFed roots lie in the latter half of the nineteenth century when the Manchester Steam Users Association was formed to look at methods of reducing the high number of injuries caused by exploding boilers. 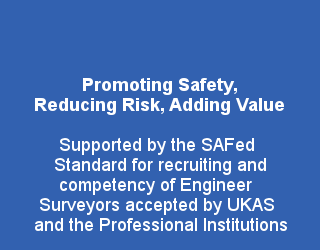 SAFed was formed from the merger of the Associated Officers Technical Committee (AOTC) and the Independent Engineering Insurers Committee (IEIC). 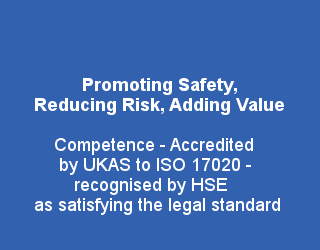 SAFed was established with the aim of increasing standards of safety in the workplace. 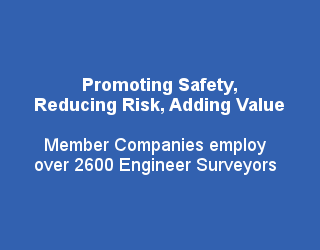 Between them, SAFed member companies employ over 2,600 highly qualified engineer surveyors, providing a wide range of inspection services throughout the UK and in the Republic of Ireland. 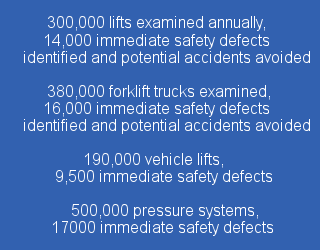 With specialist experience in mechanical lifting and handling plant, pressure equipment, electrical installations and equipment, they undertake thousands of engineering inspections each day for a wide variety of businesses. 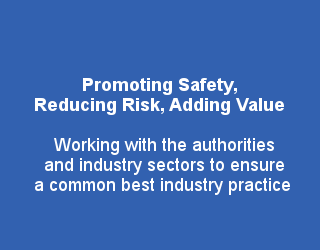 Together, this builds up into a comprehensive level of understanding of the risks relating to operations across the widest variety of industry sectors and circumstances.